About 50% of those reading this recently made a New Year’s resolution. And sorry to break it to those who did, but stats show that only 10% will succeed. Suppose those same results applied to our professional lives. Whether we set no goals--or defined some but only achieved a small percentage--our careers would be short. 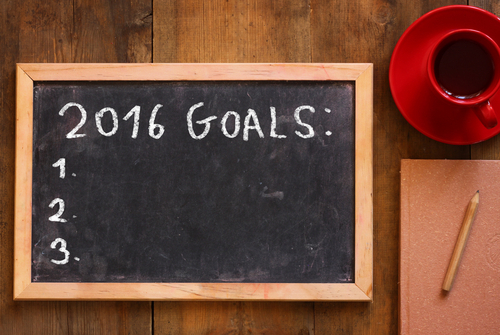 Now’s the time to put your plans in place for 2016 and beyond. Why not gather the team and get the conversation rolling? You undoubtedly have others to add to the mix, but here are three challenges to get you started. When most marketing executives name their biggest roadblock to delivering exceptional customer journeys, the answer is almost always the same. Data. They say they have too much of it. Or not enough. They use terms like incomplete, unstructured, siloed, fragmented and stale…and describe visions of personalization, 360-degree views, and data-driven intelligence. It’s a common dilemma. Research from McKinsey shows only 18 percent of companies believe they have the skills to gather and use data effectively, and only 19 percent are confident that their data-gathering processes contribute to sales effectiveness. How much intelligence are you able to derive from your data? Whether it’s in the form of clicks, follows, page views or loyalty sign-ups…new leads, opportunities, purchases or renewals…or product feedback or service requests…every interaction provides the opportunity to learn and act. Only by combining all available data sources into individual contact records that are living, breathing, and constantly evolving will you be able to power highly personalized and relevant 1:1 communications. 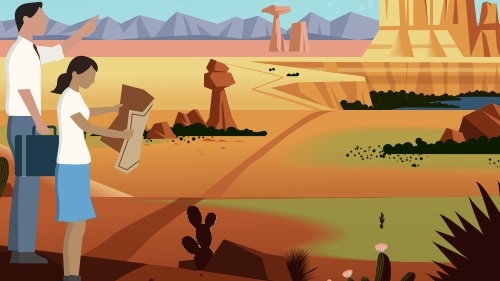 Although customer journeys have received much attention, most brands still fail to connect discrete interactions on each individual customer’s terms. While the vast majority of marketers agree that integrating activities across channels is critical, only 39% say they ‘understand customer journeys and adapt the channel mix accordingly’ and a mere 5% are ‘very much set-up to effectively orchestrate cross-channel activities.’ This must change. Today, the fluid path of customer journeys and proliferation of channels have forever magnified the importance of an effective cross-channel strategy. How well do you understand how your customers engage with your brand--and are you equipped to meet them each step of the way? Make 2016 the year you illustrate the customer journey, understand where customers are on the path, and automatically engage them in 1-to-1 communications. Increased spending on marketing technologies has magnified the importance of demonstrating ROI on the investments. Of course you’re measuring the success of campaigns, but how quickly can you adjust to the results? The key is to measure much more than clicks and opens. You must align each interaction to a specific business goal—and gauge the interaction’s effect on attainment. Plus, the results must be available in real-time, and continuously updated as additional customers move through each phase of the lifecycle. But more than providing insights to the campaign as a whole, you must to understand how different factors influence goal attainment. What frequency produces the best results? On which channels? With what message? And perhaps most importantly, how can you adjust and test combinations of each to improve performance going forward? There’s no better time to set some objectives with your team. 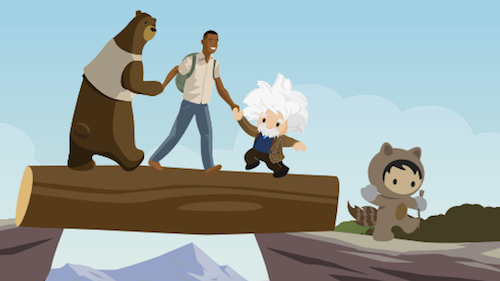 Whether they involve making better use of data, personalizing every customer interaction, improving analytics, or others, Salesforce can help you make 2016 a year to remember. Need some inspiration? Check out these sample customer journeys. Just select a persona and over the course of seven days, you’ll see emails, ads, mobile messages, recommendations, and more that a customer would see. You’re sure to get some great ideas!